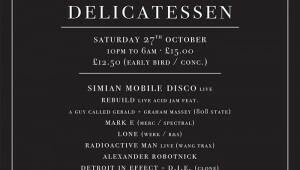 Simian Mobile Disco & Wang Present – Delicatessens. Win Tickets! 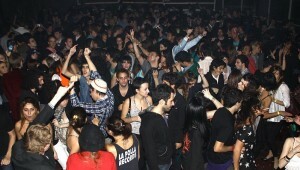 Fire: In Session Brings Bedrock, Bugged Out, RWD Magazine, Mixmag Live, Lost and more to London. 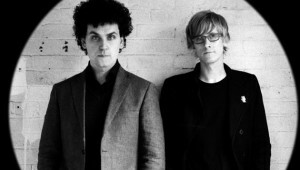 Simian Mobile Disco get set for Bugged Out. 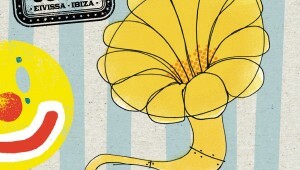 We Speak to Hannah Holland ahead of Bugged Out Weekender.